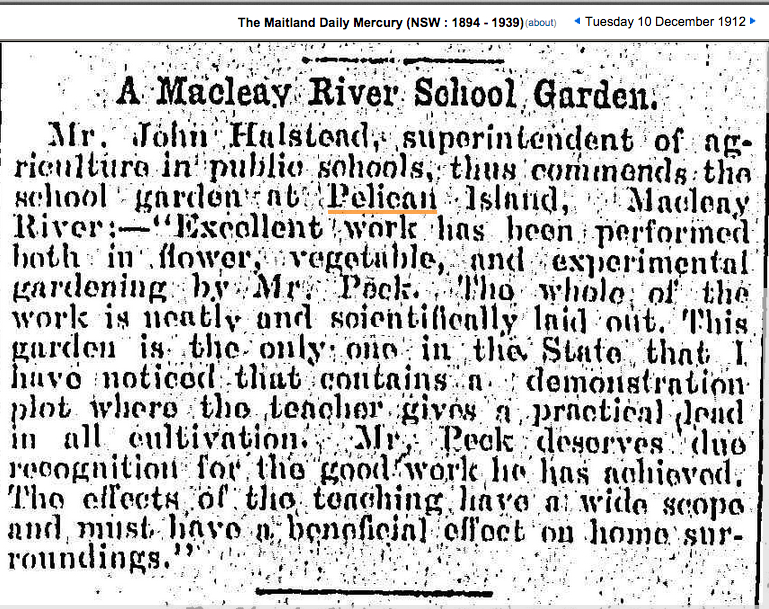 PELICAN ISLAND SCHOOL ON THE MACLEAY RIVER. Mail closes at General Post Office Monday, Thursday 5.30 pm and steamer direct. Mail arrives at Post Town Saturday, Tuesday 11 am and steamer. Mail leaves for Sydney Thursday, Saturday 6 pm. and steamer direct. Mail arrives at Sydney Wednesday, Saturday mornings and steamer. Route  Steam Port Macquarie, Kempsey, 12m. Summer Island, and steam direct. BAKER                James                farmer                Kinshela Ck. BARR                William                farmer                Kinshela Ck. BARTLEY                Jacob                farmer                Kinshela Ck. BATCHELOR        Francis                farmer                Kinshela Ck. BATE                William                ---                Kinshela Ck. BOX                William                farmer                Kinshela Ck. BOYLE                William                farmer                Kinshela Ck. BRADEY                Barney                farmer                Kinshela Ck. BRADLEY                William                farmer                Kinshela Ck. CAREY                John                farmer                Kinshela Ck. CAREY                William                farmer                Kinshela Ck. CLANCEY                James                farmer                Kinshela Ck. CLANCEY                John                farmer                Kinshela Ck. DENNIS                Thomas                farmer                Kinshela Ck. DODD                John                farmer                Kinshela Ck. EVERSON                Edward jun. farmer                Kinshela Ck. FAIRWEATHER        James                farmer                Kinshela Ck. FLANIGAN        James                farmer                Kinshela Ck. GOSSON                James                farmer                Kinshela Ck. GOUGH                Thomas                farmer                Kinshela Ck. GOUGH                Thomas jun. farmer                Kinshela Ck. HARVEY                William                farmer                Kinshela Ck. HOWELL                John                farmer                Kinshela Ck. JACKSON                Samuel                farmer & sugar manufacturer Kinshela Ck. JONES                Thomas                farmer                Kinshela Ck. LAWSON                John                farmer                Kinshela Ck. MEADE                Patrick                farmer                Kinshela Ck. MOLLOY                John                farmer                Kinshela Ck. MOLLOY                Patrick                farmer                Kinshela Ck. MOONEY                Patrick                farmer                Kinshela Ck. MOSLEN                James                farmer                Kinshela Ck. MCMANNUS        ---                farmer                Kinshela Ck. MCQUADE                Andrew                farmer                Kinshela Ck. ODELL                Henry                farmer                Kinshela Ck. OSBORNE                Archibald        farmer                Kinshela Ck. PARTRIDGE        Robert                farmer                Kinshela Ck. PAUL                George                farmer                Kinshela Ck. RAFFERTY        Laurence        farmer                Kinshela Ck. ROWE                Thomas                farmer                Kinshela Ck. RYAN                Thomas                farmer                Kinshela Ck. SAUL                James                farmer                Kinshela Ck. SAUNDERS        Frederick        farmer                Kinshela Ck. SAUNDERS        William                farmer                Kinshela Ck. SCOTT                James                farmer                Kinshela Ck. SKINNER                Samuel                farmer                Kinshela Ck. SWEENEY                John                farmer                Kinshela Ck. WICKHAM                James                farmer                Kinshela Ck. WICKHAM                Josiah                farmer                Kinshela Ck. WICKHAM                Robert                farmer                Kinshela Ck. WICKHAM                Thomas                farmer                Kinshela Ck. WOODS                James jun. farmer                Kinshela Ck. WOODS                Laurence        farmer                Kinshela Ck. Family Group Sheet – Powered by Google Docs. WILLIAM SANDERS OBIT. 1910. SMH. THIS document provides an detailed background for the MACLEAY VALLEY and features names of various places which feature in the Sanders , Craig, Hurrell etc history. Inc Verge, Austral Eden, Yarrabandini. While other elements of the family are travelling far and wide, we took a trip down the Mid North Coast. First stop was the CLARENCE , the huge river of which I have known so little till this year. 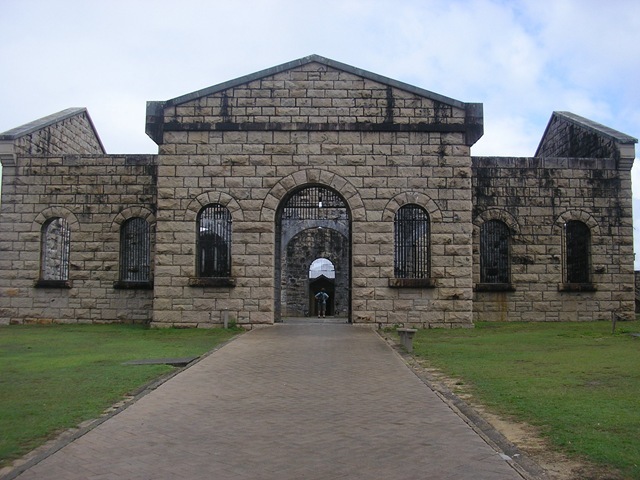 I don’t know of any family contact in Grafton but it was RICHARD CRAIG (not known to be connected to us) who having escaped Moreton Bay as a young convict ,lived for a time with the Aboriginal People of the Coast and then having found his way to white settlement led the first known party of white folk back over the mountains to the Clarence. Also one of the Sanders Lads, my Great Uncle,brother of Grandfather John George Sanders, was named CLARENCE MACLEAY SANDERS. From Grafton we went South to the BELLINGER which IS significant to the Family. BRAITHWAITES are early settlers in this town. Joyce and Bruce Bell spent their honeymoon in Urunga at the Mouth of the Bellinger and the family have lived on Bellinger since the early 1970s and married into local families. Kati B and IMM live there now as do the BRAITHWAITES – Doreen and Gordon. 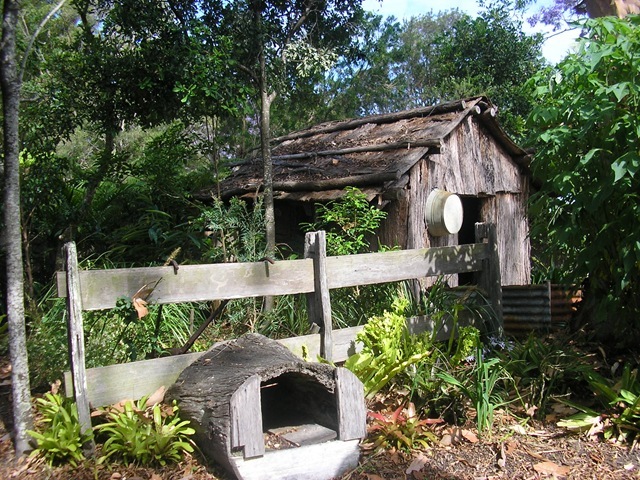 HUT MUSEUM IN MACKSVILLE ON THE NAMBUCCA. 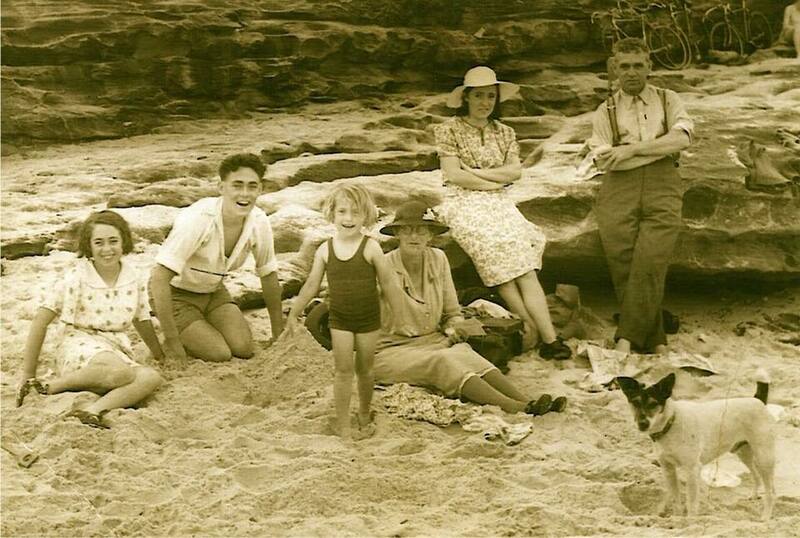 From Kalang on the Bellinger – well actually on the KALANG which is one arm thereof – we took a day trip to Bowraville and MACKSVILLE where my father BRUCE SANDERS spent childhood holidays at the home of his cousins, the ROWE family. 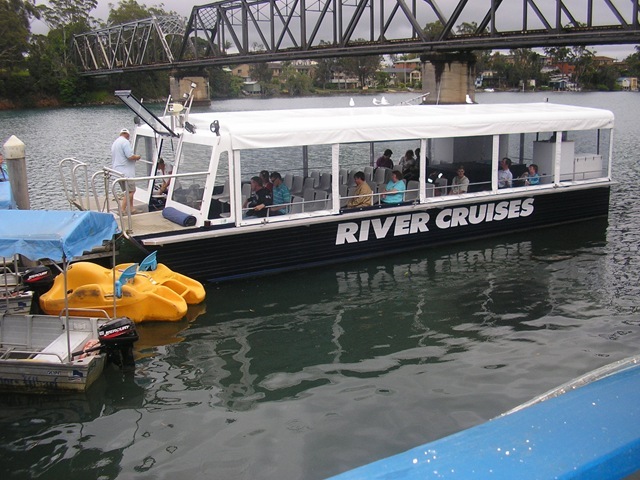 WATER RAT RIVER CRUISES AT URUNGA ON THE BELLINGER. 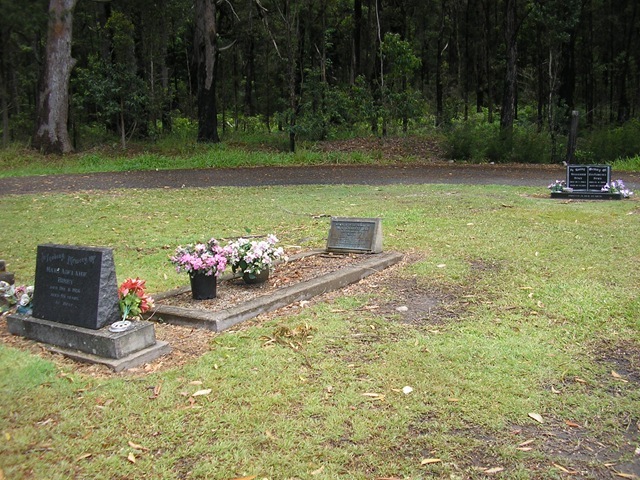 METHODIST SECTION OF URUNGA CEMETERY LOOKING OUT TO SEA OVER THE LAGOON. 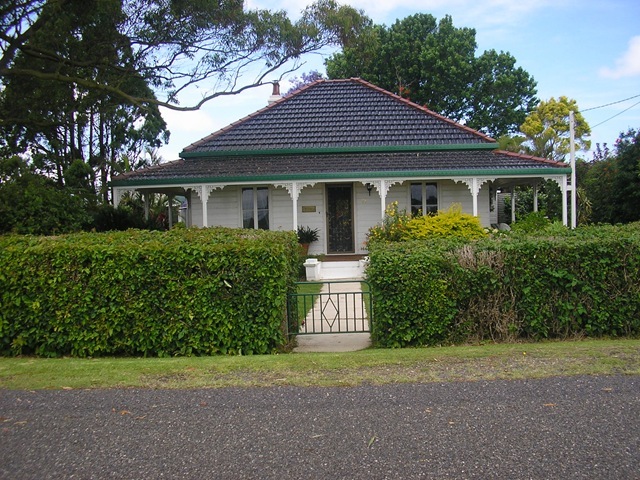 A RESTORED HOUSE IN KINCHELA. 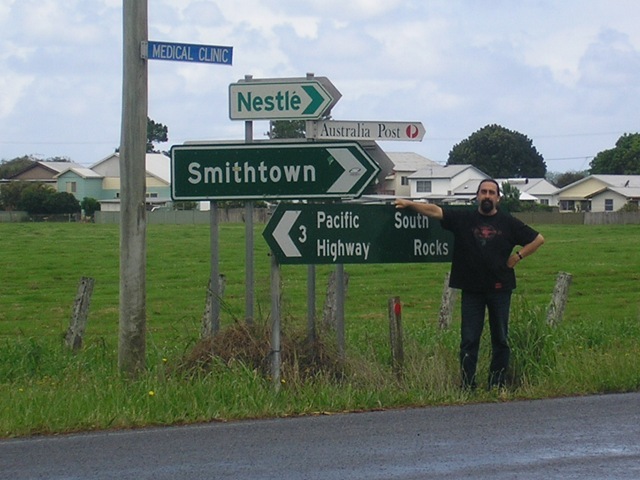 On the Macleay past Kinchela is SMITHTOWN. 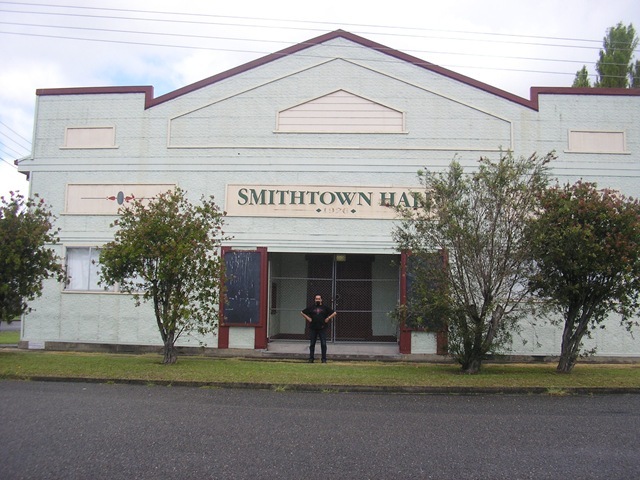 Pete Lawson from PASPALUM wrote a song about SMITHTOWN his home song and its on the STICKY GRASS PUDDING PASPALUM CD. We pressed on for lunch to Frederickton, where the SANDERS family and many connections are laid to rest. 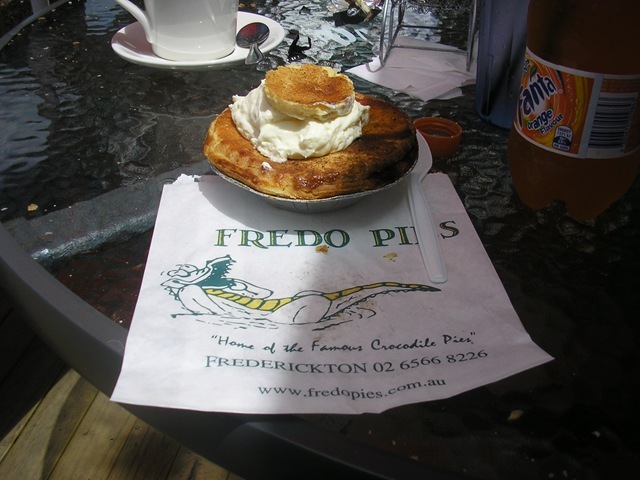 Lunch, I decided was worth a try at FREDO’s PIES even as Vegetarians. Haven’t seen it for a good few years and it is expanded without losing any flavour at all. 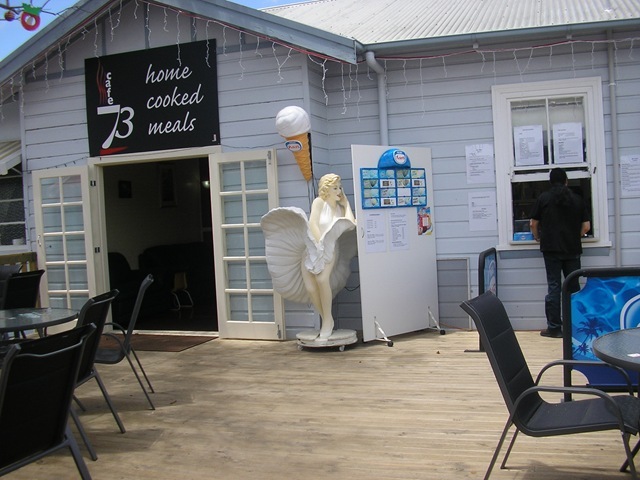 Good Seating, delightful service and a range of vego pies which perfectly suited our taste. That on top of all the meat varieties. For dessert – GRAMMAR PIE with REAL CREAM. 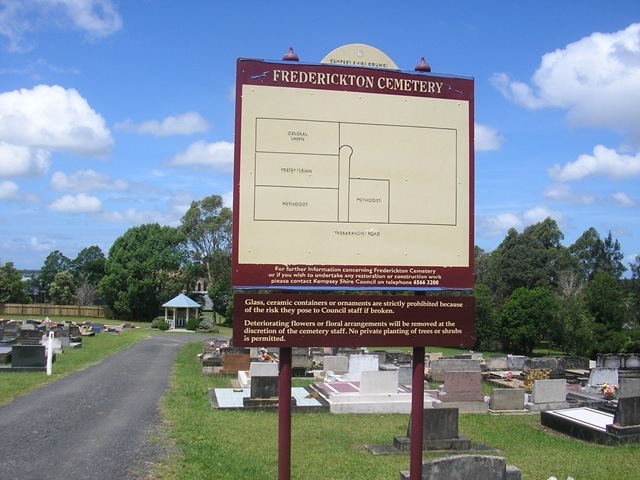 Thence to FREDERICKTON CEMETERY. I was told years ago that it was because of flood danger that the Cemetery was set here on the hill and not on the flat ground near the river in Kinchela and other low lying areas. 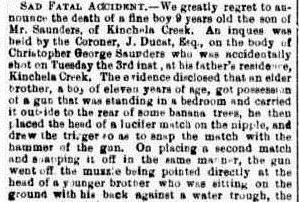 The Maitland Mercury… Thursday 12 January 1882, page 4. Seems to have been named after JOHN KINCHELA Esq – Appointed as Attorney-General of Colony of NSW in the 1830s. Or Judge Kinchela or another member of the salubrious family. 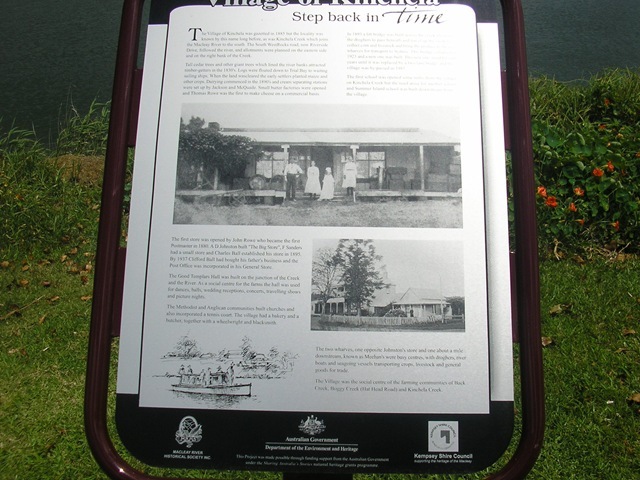 Almost all mention of the name KINCHELA up till the 1880 is of people with the name. Then in 1882 i came across the death of CHRISTOPHER GEORGE, younger brother of Frederick John. 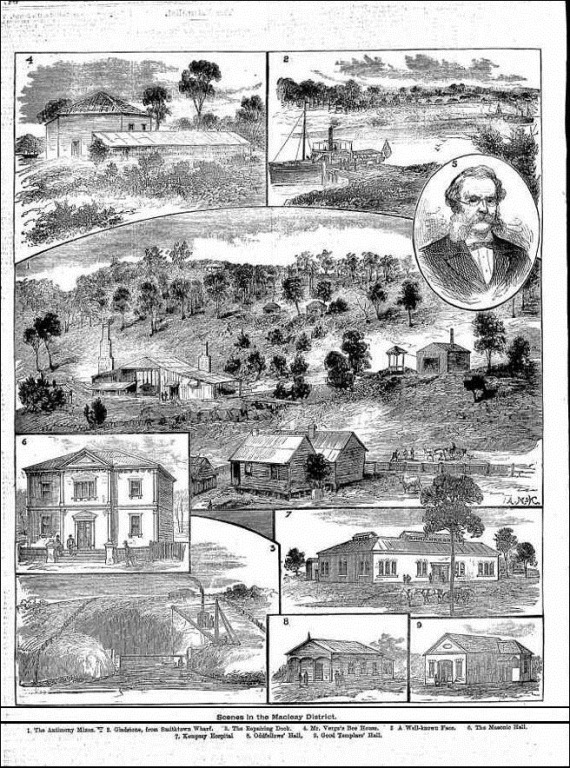 In December of 1882 , 2 lots of land are listed for sale. 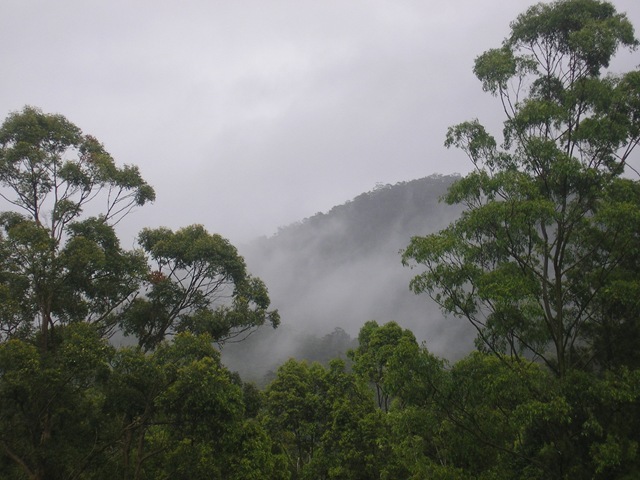 http://nla.gov.au/nla.news-article863558 In the PARISH of KINCHELA and town of GLADSTONE. 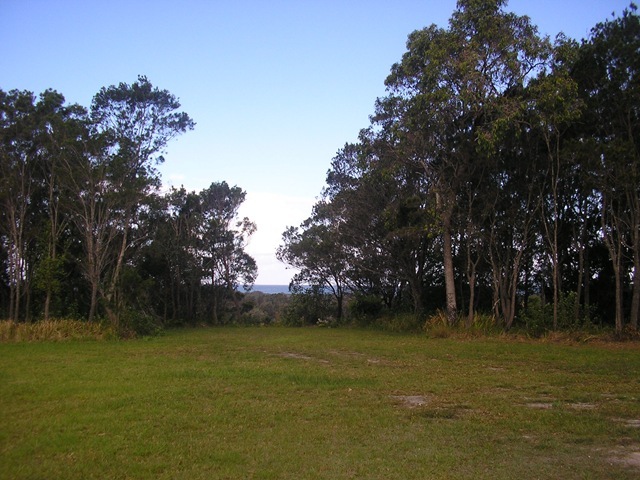 Each of 2 acres,near J Verge – founder of AUSTRAL EDEN. 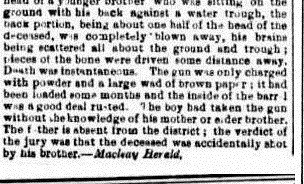 The Maitland Mercury… Saturday 26 February 1848, page 4. Yarra-bandini was completely covered, und for many miles around was one sheet of water, in some places 15 to 20 feet deep, and -a fleet of sailing craft could have sailed on the spot where the horses should have run on the 26th January. Messrs. Chapman, Rudder, Ducat, Scott, and the small settlers lower down, are sufferers by the loss of stock, maize etc. 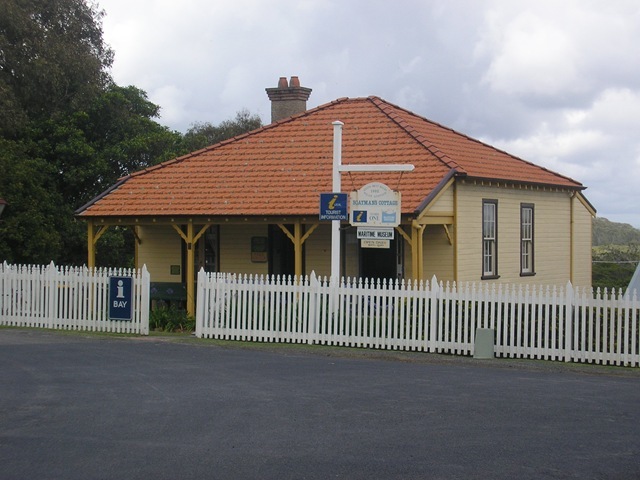 YARRABANDINI : BIRTHPLACE OF HARRIET FRANCES AND WILLIAM GEORGE SANDERS IN 1852 and 1854 respectively. The Maitland Mercury… Wednesday 16 July 1851, page 4.
been transferred, with the sanction of the government, to the persons hereinafter particularised, in accordance with the regulations of 1st January, 1848, namely :-. 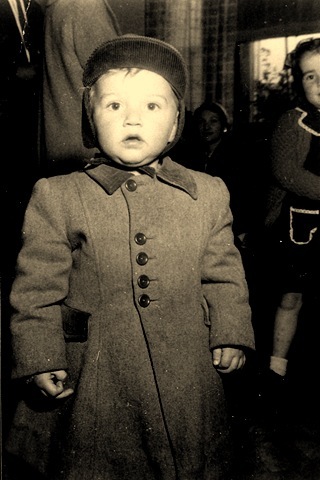 DO READ THIS ARTICLE : especially those of us with family from Yarrabandini. An Amazing tale of mud, and Chapmans, and holes more than 14 feet deep. 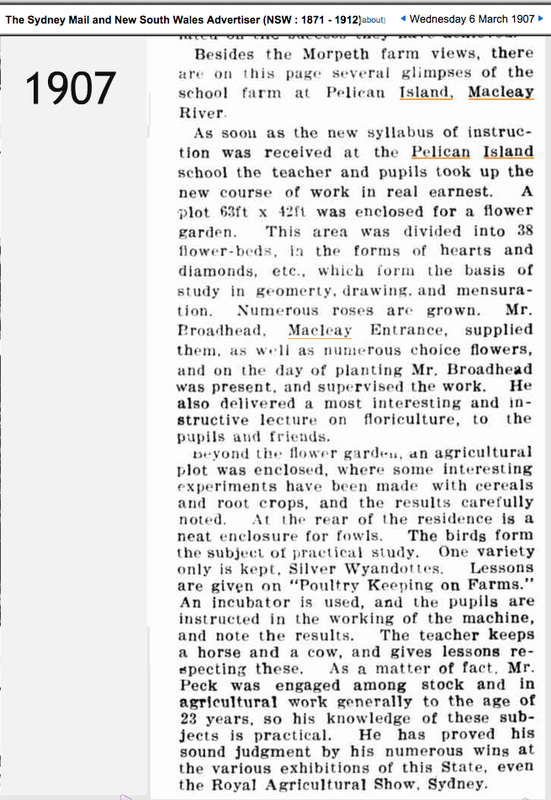 http://nla.gov.au/nla.news-article1306237 The Brisbane Courier Monday 9 January 1871, page 4. 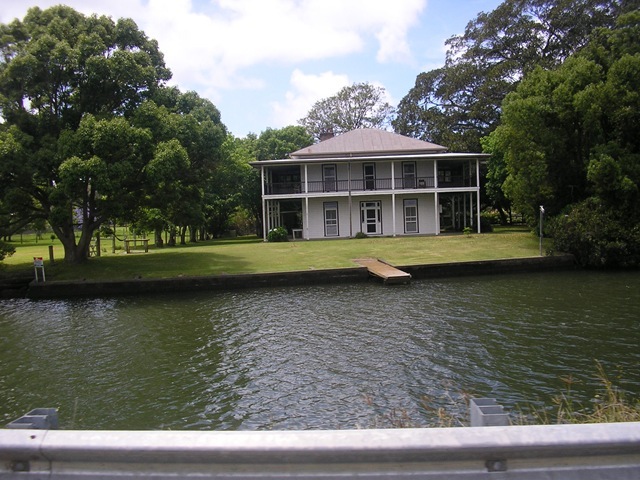 THE MACLEAY RIVER BECAME THE HOME FOR SEVERAL OF THE FAMILIES IN MY ANCESTRY. 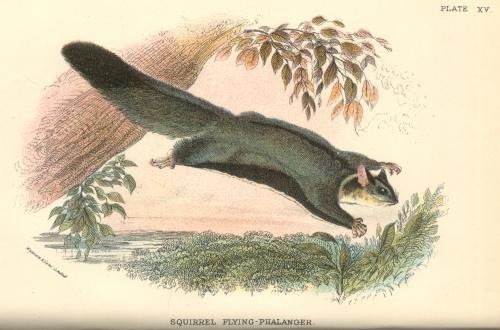 These included the SANDERS, HURRELLS,CRAIGS and JULIANS as well as such connected families as EVERSONS, PARTRIDGES and ROWES. For Port Macquarie AND MCLEAY RIVER. THE Settlers, Sawyers, and Shipwrights on the M’Leay River, are respectfully informed, that I conduct business here on very moderate terms, with integrity, punctuality, and despatch. Supplies furnished, and Produce sold to the best advantage. No Commission, however small, considered a trouble. Hay street, October 15, 1839. A STORE (and there is not yet one) is much wanted on the M’Leay River. 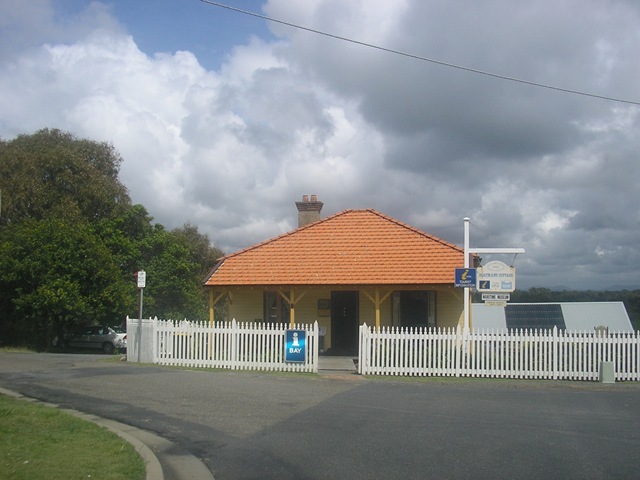 A Person favourably known to the Inhabitants of that quarter, of business habits, and a small capital, is desirous to meet with a House in Sydney, who would join him in such an enterprise. Letters, post-paid, to A. H. care of Mrs KINNEAR, Port Macquarie, will meet with immediate attention. The Sydney Gazette and… Thursday 31 October 1839, page 3. NEW ENGLAND.-ITS PASTORAL CONDITION AND AGRICULTURAL CAPABILITIES. Mr. Mort sold 3800 head of cattle, with a station, at Kilcoy, Moreton Bay, for 60s. a head (eight years lease to run); another station at New England, at 80s. a head; and another at the McLeay River, at 4s., with pre-emption right. 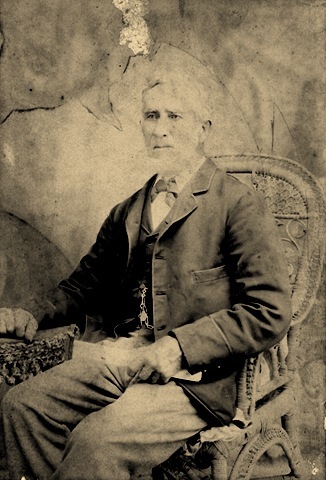 IN 1855 MY Ancestor FREDERICK JOHN SANDERS was born on the McLeay River. In the same year, one WILLIAM HARRINGTON who had been stockman to CHAPMAN ESQ, was being sought for theft from DUNCAN MACINTRYE of WELLINGROVE. Unprepossessing is the description given of said HARRINGTON – with one foretooth missing and a large and prominent mouth. READ ON : http://nla.gov.au/nla.news-article696822 The Maitland Mercury… Wednesday 10 January 1855, page 3. 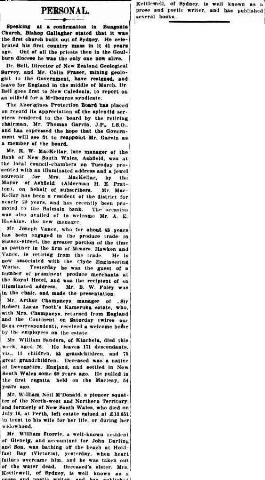 The South Australian… Monday 6 May 1861, page 3. the year in which Alfred Sivert Sanders was born. On the Mcleay. On the so-called Flattorini Island. The McLeay and the Murray have risen twenty-five feet. Great destruction of property on the bank of both rivers. Gilmore, for Twofold Bay, Melbourne, A Miss Fattorini is listed as passenger. http://nla.gov.au/nla.news-article705017 MARCH 1849. Mr. Nichols presented a petition from Dr. Fattorini, praying that a clause might be inserted in the Medical Witnesses Bill, declaring him to be a duly qualified medical practitioner.-Received. http://nla.gov.au/nla.news-article689619 The Maitland Mercury… Saturday 28 September 1850, page 4. Pelican Bay, Manning River; upset price, £1 per acre. http://nla.gov.au/nla.news-article695932 The Maitland Mercury… Saturday 16 December 1854 Supplement: Supplement to the Maitland Mercury, page 2. WILLIAM AND MARY ANN SANDERS arrived in the Colony per VICTORIA on 4-9-1849. Their first child ELIZABETH GRACE was born at Horsely in 1850. Apparently they went to THOMAS SANDERS or his family in this western area of Sydney. 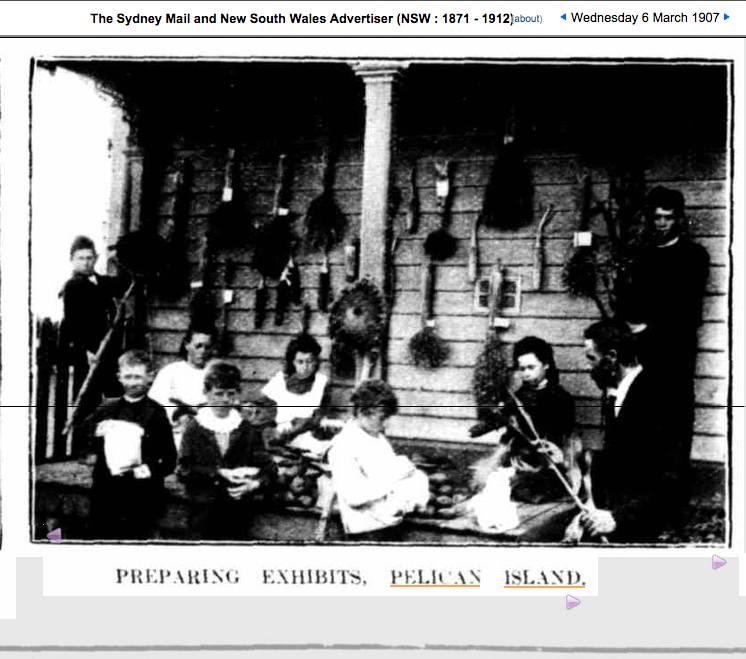 They then moved North via the New England and eventually to the MCLEAY RIVER where they made their home. In 1852 HARRIET FRANCES was born at YARRABANDINI as was WILLIAM GEORGE in 1854. 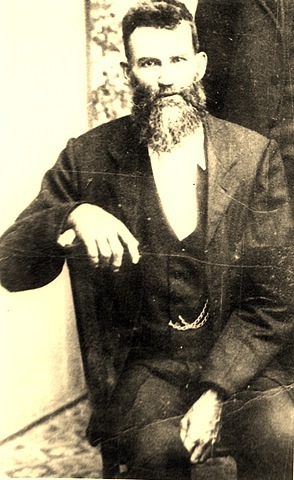 FREDERICK JOHN was born on the MCLEAY RIVER in 1855 and CHARLES HENRY at AUSTRAL EDEN in 1860. The next three children were born at FLATTORINI ISLAND in 1861,62 and 64. They were ALFRED SIVERT, ERNEST ALBERT and MARY ANN. 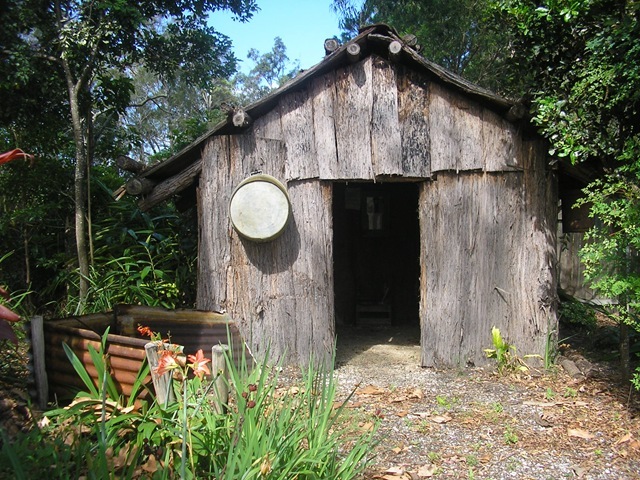 The next 5 children were all born in KINCHELA. WALTER,AGNES,EDRED,SARAH and CHRISTOPHER who was accidentally shot by his brother when he was 9 years old and killed. FLATTORINI ISLAND has my attention today. Looking through the NLA digitised newspapers – I come across the word FATTORINI and am beginning to consider that the Island may well have derived from that name. I have a mention of DR FATTORINI. In 1830 he is mentioned as one of the medical men treating the poor of Sydney at the SYDNEY INFORMARY. Other medicos mentioned are DRS BLAND, MITCHELL, FORSTER AND JEANNERET. On the 11th April 1831 – one AUGUSTUS ANTONIO was attended By Dr Fattorini and Dr McTiernan at the TALBOT INN BRICKFIELD-HILL. He had succumbed to deliterious fumes from one of the vats which were were a-brewing and despite attempts to resuscitate , life was declared extinct. 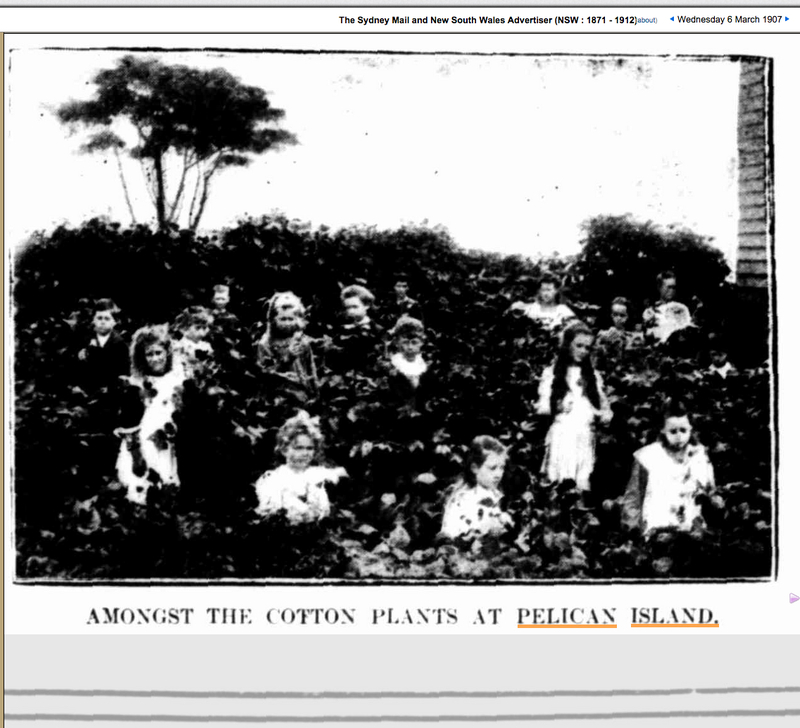 I still have no connection between the Island in the River McLeay where the Sanders children were born and the Good Doctor – but I find him an interesting character. In August 1832, Dr FATTORINI was coming into Sydney from Liverpool, in company with JOSHUA JOHN MOORE Esq. They were travelling on top of the coach when they saw a crowd of people gathered. 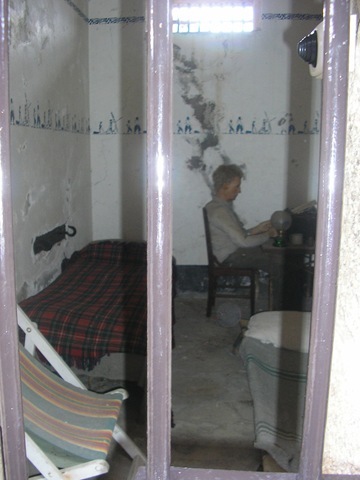 There was EDWARD KENNEDY in custody of some constables. Straightaways, Dr F recognised the the greatcoat Kennedy wore as being the Doctor’s very own which had been stolen from his servant. Mr Moore joined in. THAT’S THE MAN THAT ROBBED ME – said he. Mr and Mrs Moore had been vigorously robbed of a good many things only a few days before whilst on the road. Edward Kennedy, however, had witnesses, two of them, to say that he was with them and intoxicated ( a not uncommon condition of the times apparently). The witnesses did a less than effective job of convincing anyone of their veracity and Mr Kennedy was in deep trouble along with his perjuring mates. March 1833 sees DR FATTORINI back in the SUPREME COURT in SYDNEY. The case is FATTORINI vs UNDERWOOD. Mr Underwood had refused to pay the Doctor for 90 visits he had made. The Judge does mention that Dr F does not appear to be a graduate of any Universities and is a mere surgeon. 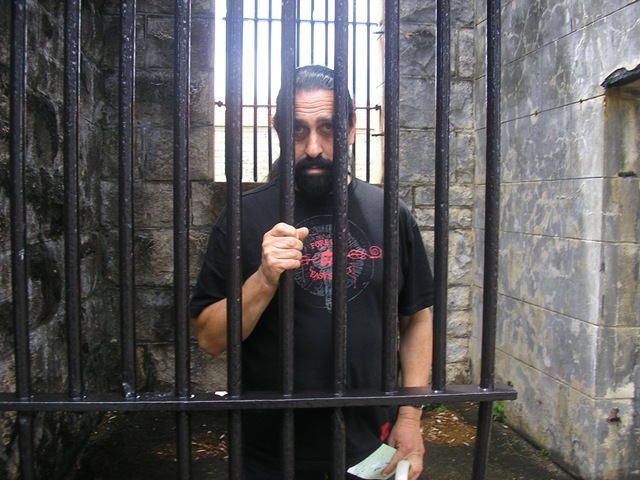 He does in the end win his case to the amount of 150 pounds. Still no indication of his having land as far north as the McLeay. Notwithstanding the late improvements made in the streets of Sydney, there is still great room for further amendment. From the recant rains, parts of Kent and Sussex streets, especially that portion of the former which lies between King and Market streets have become nearly ‘impassable, and several accidents to carriage and foot passengers have been the consequence. Dr. Fattorini a few days since was in great danger of being thrown out of his chaise from this circumstance, while making the tour of his professional visits in that quarter ; we trust therefore that no time will be lost in correcting this evil, of which the inhabitants residing in that neighbourhood loudly complain. 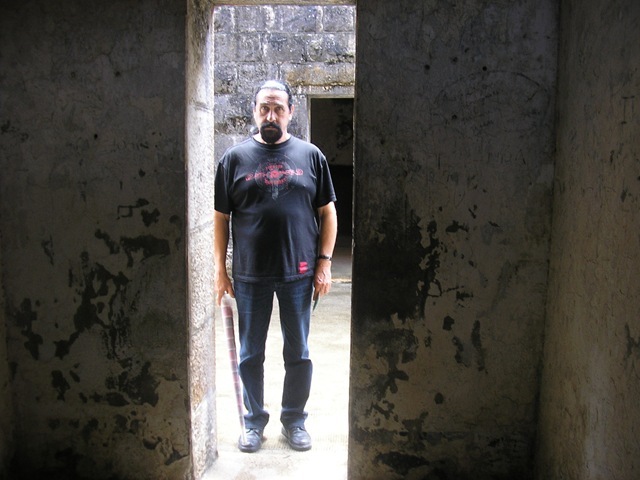 JAMES HAMAGE a servant in Dr F’s employ was brought before the court as a runaway. http://nla.gov.au/nla.news-article2196957 Jan 1835. 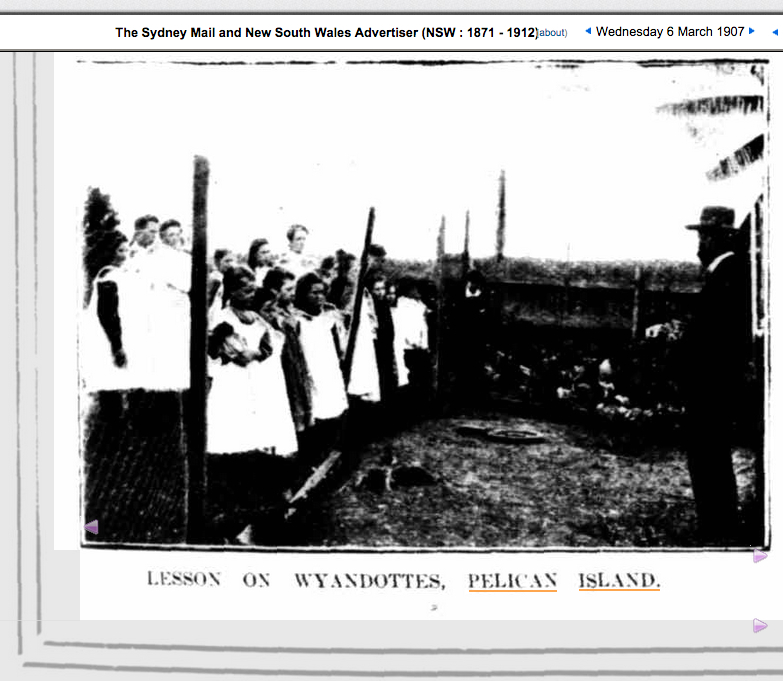 Sydney Gazette. STILL NO CONNECTION TO THE MCLEAY. WE WILL RETURN TO THE GOOD DOCTOR AT A LATER DATE. The first listing is a DR FATTORINI in Sydney in the SYDNEY GAZETTE of July 1832. 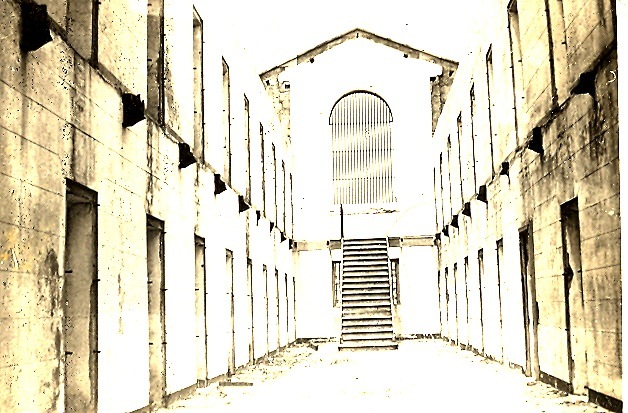 He had been assigned a labourer GEORGE POTTER (Guildford 8). 1. WILLIAM SANDERS m SARAH STARK c 1768 probably at Tifford outside KENTON near EXETER DEVON. 3. WILLIAM was born at KENTON on 15/4/1823. He married MARY ANN SKIVINGS who was born in 1830. Mary’s parents were both born at KILLERTON ( also known as Broad Clyst) near EXETER, Devon. Her mother, GRACE, was born in 1804. William and Mary arrived in Sydney on board the VICTORIA on 2/9/1849, Mary possibly pregnant with their first ( surviving ) child. 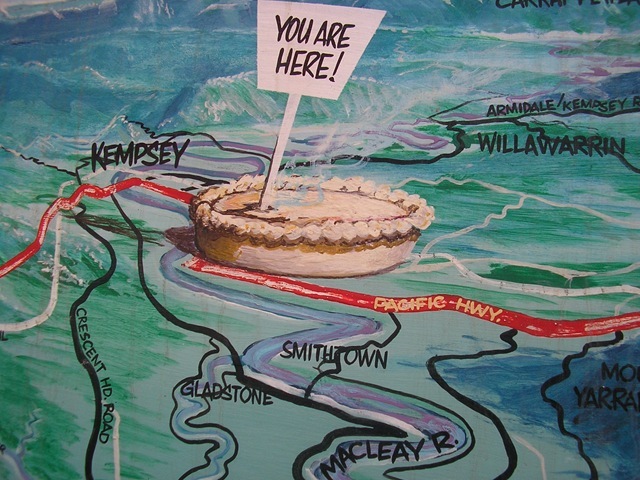 They settled in the MACLEAY DISTRICT. Oral history has it that William was invited to come to Australia by a retired British Army Colonel to be employed as an expert ploughman having become known as such back in Devon. William is also reputed to have introduced blackberries to the North Coast. This act of folly earned him the nickname ” BLACKBERRY BILL”. William was also a champion rower and rowed in the Kempsey Regatta of 1856. William died on 19/12/1910 aged 87. Mary died on 13/11/1882 aged 52, the mother of 13 children. SHORTLY after noon last Saturday Mrs Sarah Ellen Kitching wife of Robert Kitching,collapsed at her home 13 ? Street, Campbelltown and passed away shortly afterwards. 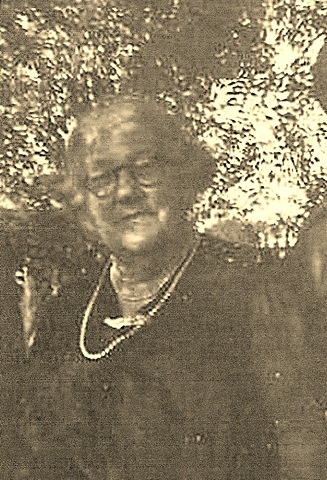 The late Mrs Kitching who was 74 years of age although only recently having medical treatment was apparently quite well and in good health when her husband left home to do their ordinary Saturday morning shopping and it was while he was away that the collapse of his wife took place. Before he could get home after receiving word of his wife’s illness she has passed peacefully away. To those of us who knew the late Mrs Kitching, knew only a woman of very stirling quality one who ever expressed a sweet and charming personality with tender motherly love. We join our readers in expressing to Mr Robert Kitching and his family our deep and sincere sympathy. The loss to the Kitching family is a broken link of a glorious chain which can never be rejoined. 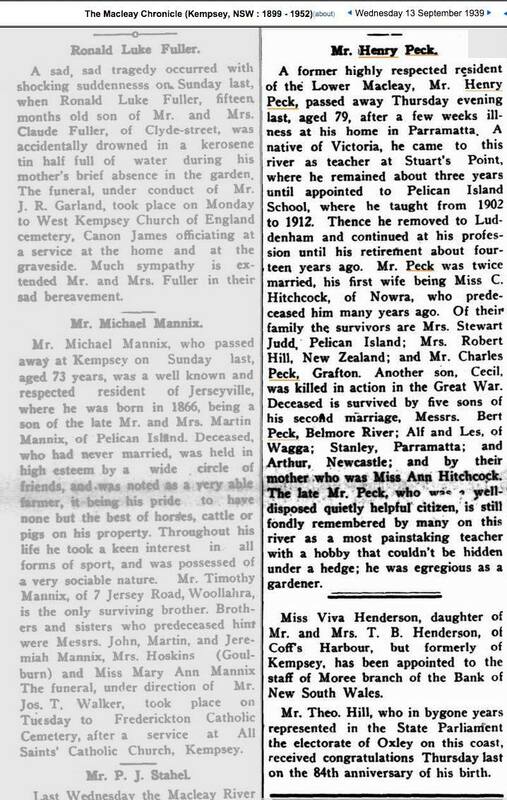 The deceased lady was Miss SARAH ELLEN SANDERS before her marriage to her bereaved husband which took place in Sydney just fifty years ago , the wedding ceremony being performed by the late Rev Bolger who at that time in 1896 was the first Congregational Minister in Campbelltown. In the same year of their union Mr and Mrs Robert Kitching took up residence in N ? 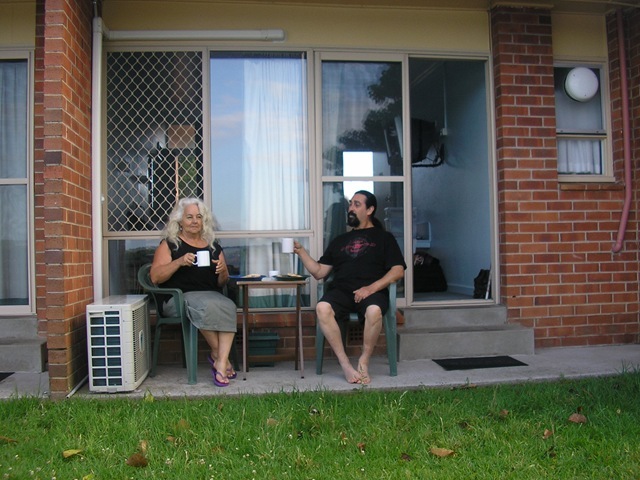 where they resided until thirteen years ago when the old couple came to live in Campbelltown. Of the issue there were ? son and two daughters , (1) Mr Kitching of Auburn, Effie Hunt ( also of Auburn) and ? ? of Campbelltown. As a grandmother Mrs Kitching leaves 13 grandchildren. Mrs Taylor late of Appin and now of Campbelltown is her sister and THE ONLY SURVIVING MEMBER OF THE SANDERS FAMILY. Jan Maurice descends from AGNES JANE TAYLOR. The parents of Agnes were WILLIAM SANDERS and MARY JANE SKIMMINGS ( Elsewhere recorded as MARY ANN SKIVINGS Name on birth certificate ). 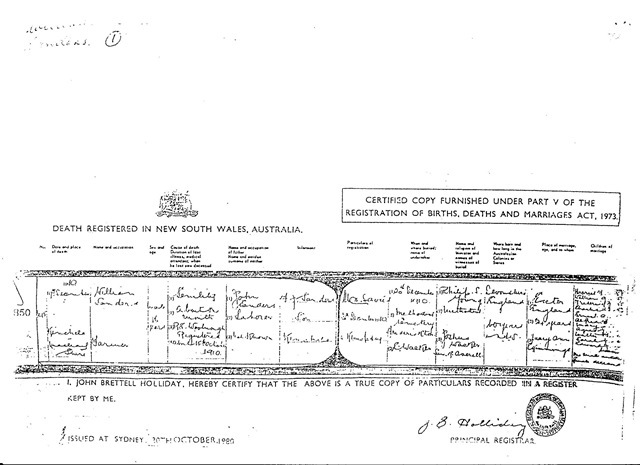 Agnes was born the 10th child on 9th July 1869 in Kinchela NSW. From papers received from JAN and BARRY. WILLIAM, her father, was an expert ploughman and was brought out to the Colony from DEVON UK for his skills. While in Kinchela he had a keen interest in rowing and was a champion oarsman who rowed in the Kempsey Regatta 1856 and entered many races. He was also known as Blackberry Bill as he spread the seeds around the Kempsey District. The youngest brother of Agnes, CHRISTOPHER, was accidentally shot by his brother’s rifle on 3 January, 1882, when he was 9 years old. Mary Jane was a midwife in the district. 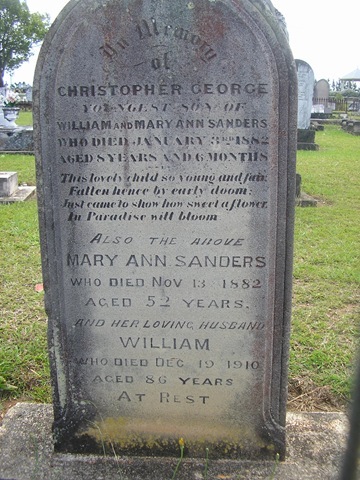 William died 19 December 1910 age 87 years and Mary died 13 November 1882 aged 52 years. When Agnes was 22 she was living in “BROMPTON” Anson St Surry Hills. 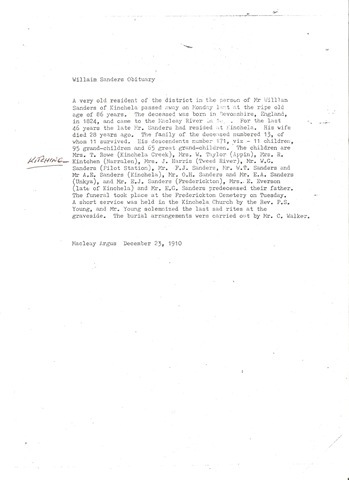 She was a domestic servant married in St Thomas Church of England Willoughby NSW , November 25th 1891 to Charles William Henry ( Bill) Taylor whose address was Appin , the Minister Stephen H Childe. After the wedding they went to live in Appin on Elladale farm. Brooks Point Road, Appin. 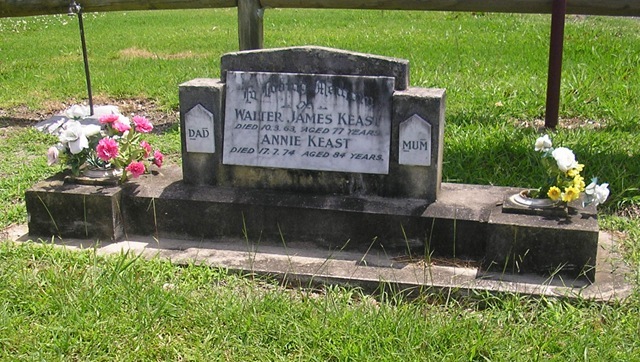 Every Saturday, she would drive the horse and sulky to Campbelltown so that their youngest son Barrington Walter could have piano lessons by Miss Vernon, then on Saturday nights he’d play for the local dance when still a teenager taking over from Bessie Dwyer. Their eldest son, William Harold joined the Army in 1916 as a 17 year old and served overseas, marrying Margaret ( Maggie) Yates when he was 21 years in Lancashire England. Lionel ( Jack) stayed on the farm. Two girls married and moved to Queensland to live another daughter, Ellen, Mrs Gridley. On the 9th April at 64 years Bill died and was buried in St Marks Cemetery, Appin. No headstone. When Barrington married Phyllis Abbott in 23 December 1935, Agnes went to the wedding at St John’s Parramatta and the reception at the CAROLLIAN. Her address was Appin. 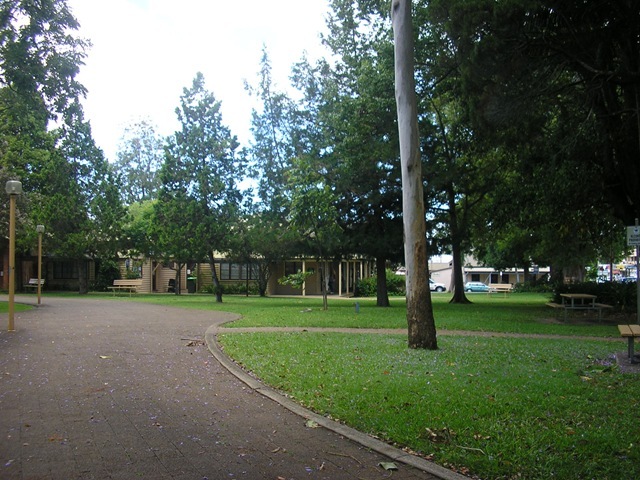 In her later years, Agnes came to live in Campbelltown with Lionel and his wife in 28 Chamberlain St Campbelltown. 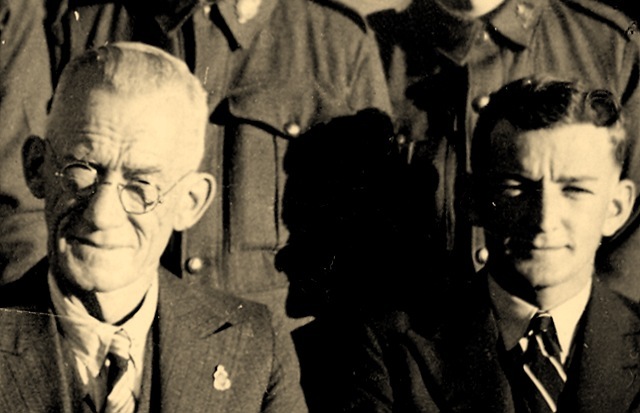 her younger sister Sarah with husband Robert Kitchings also lived in Campbelltown and when sarah died 15 February 1946, Agnes Jane was the last of William and Mary’s family alive. She was in her 80s but still did beautiful crocheting and knitting. 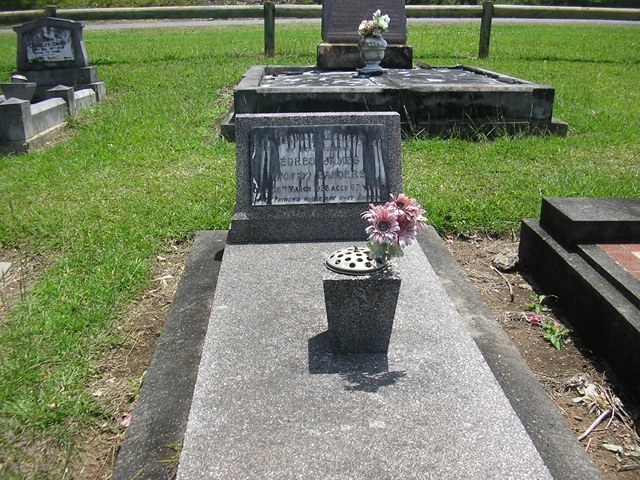 Agnes died in Queensland 8th August 1951. Buried in Lutwyche Cemetery.